How do you communicate with your guests once they’ve made a booking? Before answering this, think for a minute about all the different ways a guest could book a reservation with your accommodation – direct, online travel agency or travel agent to name a few. With 62 percent of online adults choosing, recommending or paying more for a brand that provides a personalised service or experience, it’s vital that hotels are listening to consumers and providing the experience and service they now demand. 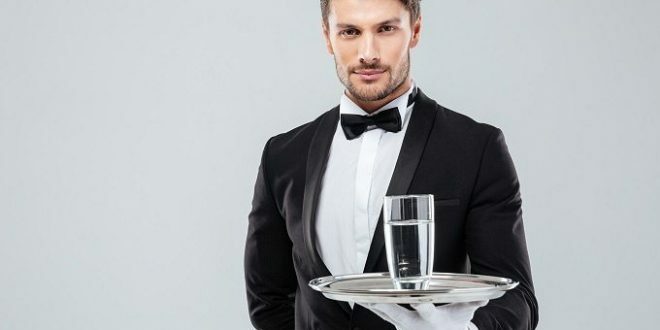 Hospitality is no longer predicated on a handshake when the guest arrives and departs, nor is it based on the exchange of some pleasantries during or at the end of a guest’s stay. Use your data. Your property management system, spa booking, food and beverage, computer management system software and others are all working hard in the background to process data and churn out automated triggers based on guest data. While these systems continue to gather, sort, and categorise information about each guest, their disparate nature makes it challenging for hotels to act on it. By using a platform, such as customer relationship management (CRM) software, hotels can gain a better understanding of each guest and use the technology to enhance the guest experience where human interaction cannot. By bringing disparate data systems together, hoteliers are provided with a single source of truth for every guest, regardless of their booking channel, interests, reasons for travel, previous stay data, favourite wine, spa preferences and more. Once the data is centralised, hoteliers can begin to act on the information available. This is where segmentation really comes into play and where hotels can enhance the experience for each guest once a booking has been made. One of the first pieces of information that will be collected from a guest at the time of booking will be an email address. The email address almost immediately becomes the main conduit by which the hospitality operator establishes a channel of communication with the guest. How that channel is then managed will set a tone for the relationship going forward, and this should be one of the guest’s first options: does he or she want to hear from the hotel, and if so, under what circumstances? Once that has been determined, it is now possible for the hotel to provide each guest with communications, through multiple channels that are relevant and personalised for each guest. Working behind the scenes, this not only helps marketing set out segmented automation for pre-arrival, in-hotel and post-stay communications, but will also help the front desk offer a proper greeting, allocate the correct level and location of room, and tailor the rest of his or her stay in a way that ensures that stay is just one of an ongoing choice. A robust, centralised technology platform that enhances personalisation and segmentation gives hoteliers the tools they need to be competitive in a growing but already exceptionally crowded marketplace. It also helps to positively manage the guest relationship and drive guest retention through a holistic approach. Nicki is the Director of Marketing, International at Cendyn. Next What do you think about OTAs?